Wheel alignment on a car is vital for the life expectancy and longevity of tyres. Poor alignment is one of the leading causes of irregular and premature wear of tyre. 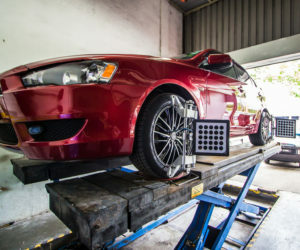 Although other possible factors such as the lack of tyre rotations and tyre balancing can lead to premature wear , most often adjustments can be made to the alignment of a car to prevent premature wear of tyres. Abnormal driving conditions, such as driving on dirt or potholed roads, can intensify the problem and necessitate the need for frequent alignment checks and adjustments. There are few steps to identify whether your car need an alignment service. Inspecting the tread wear of each tyre is also important. An off-center steering wheel is a good indication that the wheels are not aligned. A vehicle that pulls to one side when you let go of the steering wheel or always has to be corrected is another sign of the need for an alignment. 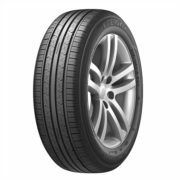 Tyres must be in balance to operate at its optimum. This is why wheels are placed on a balancing machine and weights added to the rim before a tyre is installed on a vehicle. This ensures that everything is in balance. Out-of-balance wheels make for an unpleasant driving experience in a number of ways. 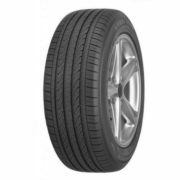 Vibration is the sign most often noticed when a vehicle has unbalanced tyres. Once the balance is disturbed, a vibration will start to travel through the chassis of the car and into the cabin. 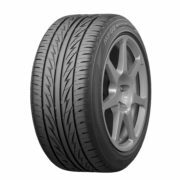 If the front tyres are not balanced properly, most of the vibration and movement will be felt in your hands on the steering wheel. When the rear tyres are out of balance, you typically feel most of the shaking in the seats. It also leads that area of the tire to wear out more quickly. Compounding the problem is that the worn portions of the tire become weaker over time yet take the hardest pounding. 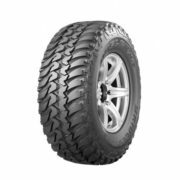 Unbalanced tires with uneven wear are at a higher risk of going flat. For a peace of mind, knowing your brakes is in good working condition to keep you and other road users safe. 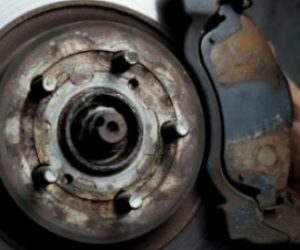 Symptoms of bad car brakes can vary depending on the type of braking system in a particular vehicle. 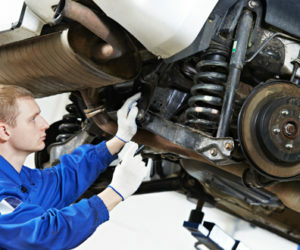 A common symptom of bad car brakes is squeaking or squealing when the brake pedal is applied and if the squealing is ignored, it can eventually turn into a grinding or scraping sound, as in metal-on-metal, indicating a serious problem. Vibration or pulsation when applying the pedal indicates warped or improperly-finished rotors. 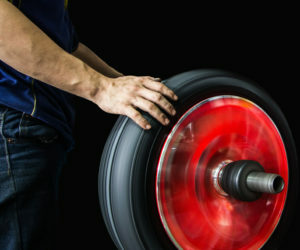 Rotors can usually be adjusted once or twice before needing replacement. If the pedal drops completely to the floor when pushed, it is likely a worn master cylinder or a brake fluid leak. Sometimes pumping the brake will bring it back up, but it is hazardous to drive a vehicle with this problem. Brakes should be checked by a mechanic at least once a year so that any problems can be rectified. Function of the shock absorber involves absorbing vertical up and down impacts and movements for the rear axle and front end suspension. Without shock absorbers, the vehicle’s ride would be noticeably rough and jarring, causing other components to wear faster than normal. If the vehicle leans excessively into a tight or gradual turn, this means the suspension cannot maintain its height and has lost the ability to carry the frame’s load. Noises, such as creaking and groaning, can mean other suspension parts are bottoming out, and this can be a sign that the shocks have lost their strength. Excessive bouncing or rebounding when the vehicle rolls over driveway lips or bumps can point to shocks that have lost their dampening effect. Trapped hydraulic fluid inside the shock cylinder slows the vertical movement of the shock piston, when the seals have leaked; there is a definite bounce to the car, a sure sign that the shocks must be replaced. A simple rebound test can be performed by shoving down hard on the front or rear bumper. Generally, a car that rebounds more than twice has a shock issue, indicating replacement. 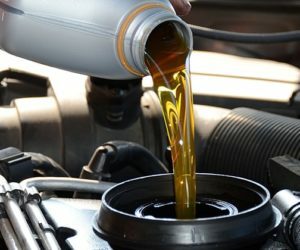 Regular oil changes are essential to ensure the proper function of a vehicle’s engine. 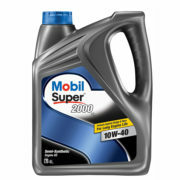 Each oil change involves draining old engine oil and replacing it with fresh, clean oil, offers a myriad of benefits. Oil changes help to keep engines clean and running smoothly. Regularly changing a car’s oil eliminates particles to ensure that an engine is lubricated with clean, quality motor oil. Wear and friction are the two leading causes of engine wear and failure; regular oil changes reduce engine wear and result in a longer lasting engine. Clean engine oil allows an engine’s internal parts to operate easier and smoother, enabling an engine to maximize its mechanical output. This leads to not only an increase in mileage, but also an increase in engine performance. Clean oil enables an engine to run cleaner, and a cleaner running engine emits less exhaust than a dirty engine. 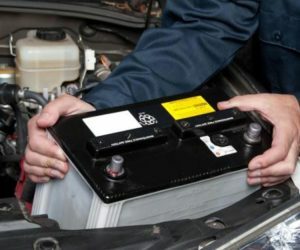 The signs and symptoms of a car battery going bad are similar to other problems that can occur under the hood. Most cars have a light indicating that the battery is faulty or going bad. If your battery is on its last vestiges of life, the dashboard battery indicator light may be on or flashing. While the battery warning light is not always indicative of a dying battery, it does appear at the first signs of a problem with the battery and should be examined by a mechanic when possible. Keep an eye on the electrical systems of your car, including the headlights, radio, fuel injection system and heating or air conditioning. When a battery is going dead, all of these things lessen in function while the car is running. Have the battery tested by a mechanic to see if the battery is still viable. Not turning on the car or using the battery greatly decreases its life span.